Why should you know how to root Moto G 4.4.4 Android KitKat? Because rooting is the ultimate way to unleash the potential of your budget-friendly smartphone. Over the years, rooting has not only become a widespread phenomenon but a necessity for users who want to add features to their Android device. If you’re wondering how much you can really get out of your good old Moto G by rooting it, you in for a surprise. Once you have rooted Moto G, you can do all the cool stuff like overclocking your device, thus making games run more smoothly all the time. You can also tweak your battery settings by rooting your Moto G and get more life out of every charge. There is actually a software named Superboot that can help you on how to root Moto G 4.4.4 Android. So here is all that you need before you can root your Moto G and unleash the beast within. 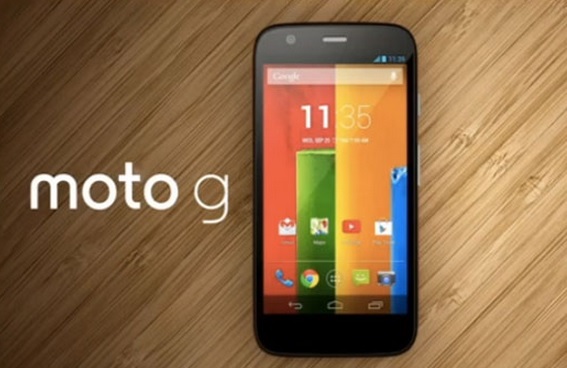 A Motorola Moto G with at least 70 percent battery charge. A Micro-USB cable to connect Moto G to your computer. Superboot tool (download link) created by Paul O’Brien for rooting Android devices. Click on the download link mentioned above to download Superboot tool to your PC. The software will be available in a “.Zip” format, so right click on it and extract it to a folder on your Desktop. Once you have downloaded and extracted Superboot to your PC, pick up your Moto G and open the Settings app. If you don’t have Developer Options enabled already, scroll down to the “About” tab and tap 5 times on “Build Number”. You will be greeted with a pop-up message saying “You are now a Developer”, so head out and tap on the Developer Options tab in the Settings App. 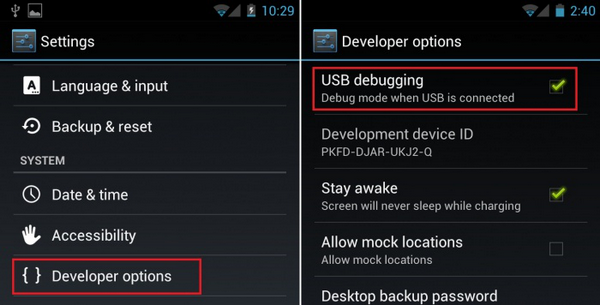 Open Developer Options and enable “USB Debugging” by pressing the toggle switch next to it. Disconnect your Moto G if it is connected to the PC or to a charger and switch it off. To enter Bootloader Mode on your Moto G, press and hold the Volume down and Power button together, and release the power button (while holding the Volume down button) when the screen turns on. You will be able to see the message bootloader menu on the screen, at which time you should connect your device to the computer with the Micro-USB cable. The computer will automatically detect the device and install the necessary drivers automatically. Note: To understand how to root Moto G 4.4.4. Android, you must unlock the Bootloader. Most devices come with an unlocked bootloader, but in some cases, you may have to do it manually. If your Moto G comes with a locked bootloader, head over to the Motorola website (link here) to unlock your bootloader. 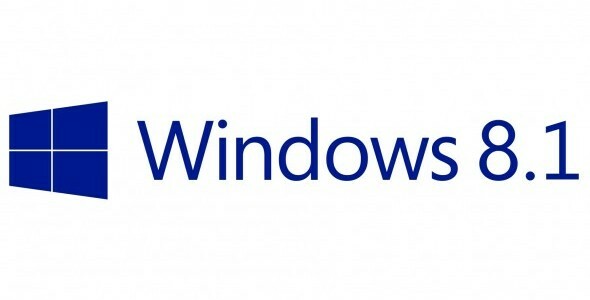 Windows – Double-click on the file “superboot-windoww.bat”. A command prompt window will open up and begin the process of rooting your Moto G, which should take a couple of minutes. Once the process is complete, use the volume buttons to navigate to “Normal Powerup” and confirm by pressing the Power button. Once the device reboots, head over to the app drawer and you will be able to see that SuperSU has been automatically installed. 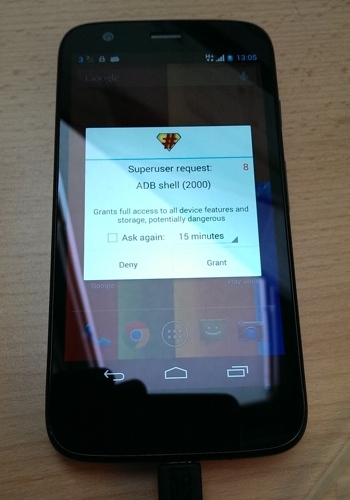 Open the app and a window will pop up, asking you to grant Superuser request, where you should press “Grant”. 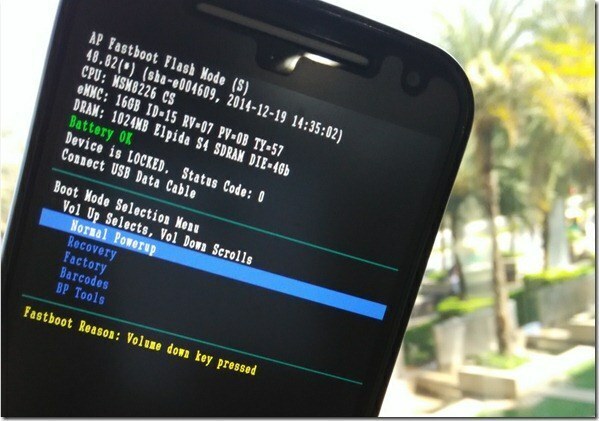 This is a confirmation that you have successfully rooted your Moto G.